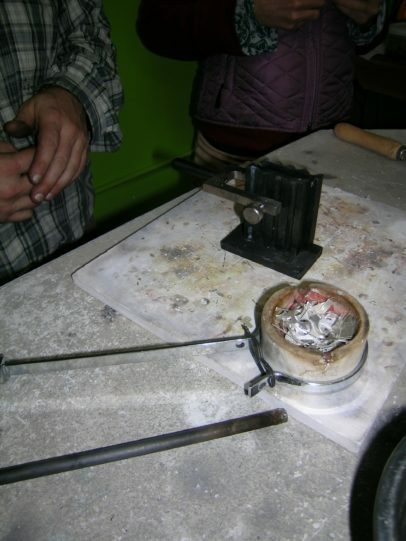 Finally, learn how to put those silver scraps you’ve been collecting to work for you. 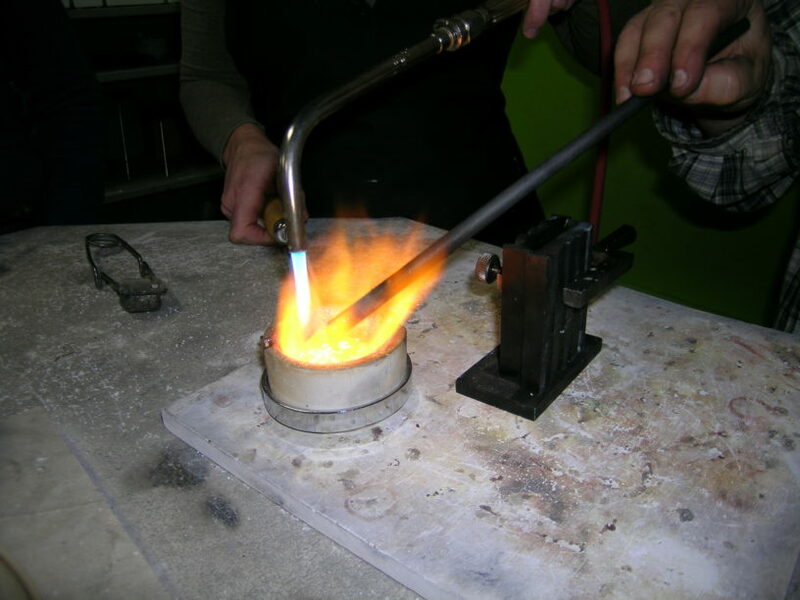 Melt down silver or gold to create new wire or sheet to work with. Take apart those single earrings that seem to accumulate and reuse the components. 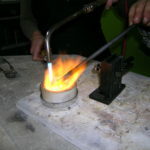 Create new jewelry from your old jewelry in this weekend workshop designed to teach basic casting and cold connections skills. 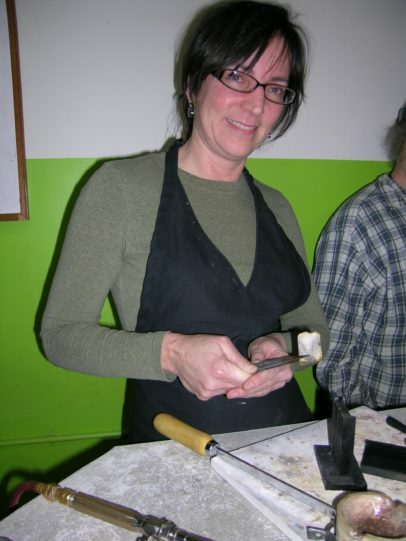 This class will focus on identifying reusable materials including various metals, glass, resin and stones as well as how to problem-solve taking jewelry apart and putting it back together. Basic soldering and sawing skills required. -Bring old jewelry; both costume and precious metal, with and without stones.